"The Imposter is an exciting read! Full of twists and turns, this one will keep you guessing and you won’t be able to put it down until you know how it ends. The characters turmoil and inner struggles jump out and grab you, a great Mystery/Thriller!" "The Imposter is a thrilling maze of mystery and suspense. When one question gets answered, another rears its’ head. The author will have you guessing and on the edge of your seat until the last page! A great read!" 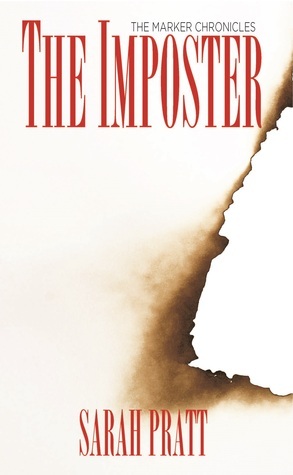 "I totally enjoyed The Imposter and its awesome tale of mystery and intrigue. Sarah Pratt knows how tell a tale and completely surprise you with a twist beyond imagination. Looking forward to reading more from her!" 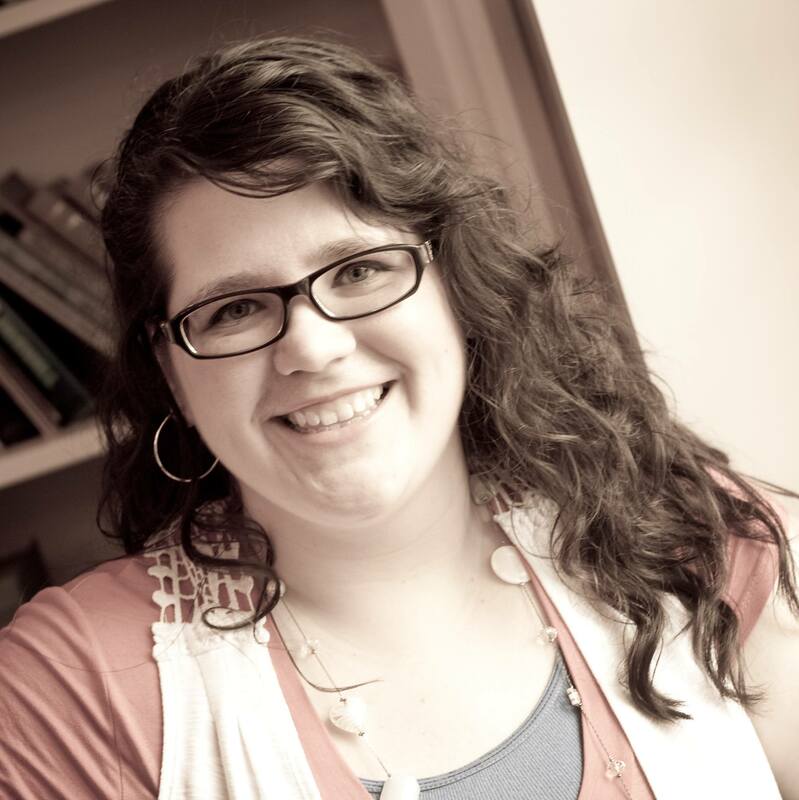 Sarah Pratt was selected as one of the winning authors of the Inaugural WriMo Accelerator program in 2014. She received her MA in Criminal Justice and Accounting from Dallas Baptist University. She currently works as an auditor and resides in Dallas, Texas. When not writing, she can be found at a hockey game cheering on the Dallas Stars.